How will you be affected by new reporting standards of public records on your credit reports? In March, 2015, the three main credit bureaus launched an initiative called the National Consumer Assistance Plan in order to make consumers’ credit reports more accurate and easier for consumers to correct errors on their reports. Starting July 1, 2017, these bureaus (Experian, TransUnion, and Equifax) will change the way they collect and report civil judgments and tax lien information on credit reports. These changes may not only affect what items are appearing on consumers’ credit reports, but may also help give a boost to their credit scores. The new initiative from the credit bureaus will affect public records having to do with tax liens and civil judgments. A tax lien is a lien that is imposed against one’s property to secure the payment of tax, and may be a result of failing to pay income tax or other taxes. Although unpaid tax liens may remain on a report indefinitely, in practice credit bureaus may remove them after 10 years, and must remove a paid tax lien after 7 years. A civil judgment is a formal decision made by a court following a lawsuit. For many consumers, the most common civil judgment on a credit report results from a lawsuit by a creditor for failing to pay a debt. Civil judgments may stay on a credit report for up to seven years from the date of entry. There will be two primary ways this new standard will affect how the credit bureaus obtain and report this data on consumers’ credit reports. First, in order for a tax lien or a civil judgment to appear on a credit report, the public record must contain the following three items of information: (1) name, (2) address, and (3) Social Security Number and/or date of birth. This standard not only applies to new records that may become available, but also existing data that may already be reported on a credit report. Second, public records that are reported on credit reports must be checked for updates by the bureaus every 90 days to ensure their accuracy. If the records are not checked then they should be removed from the credit report. The higher standards for public records are estimated to improve the credit reports of roughly 12 million U.S. consumers. Because this change will affect such a great number of people, it is important to review your personal credit reports regularly for possible errors. With the possible removal of negative information on consumers’ credit reports, the effect on an individual’s credit score will vary. According to a FICO study, of the 12 million consumers that would have a public record removed because of these new standards, approximately 11 Million would see some kind of increase in their overall FICO score. The amount of the increase, however, may not be as substantial as one would think. FICO estimates that for the majority of these people the increase in their FICO score would be less than 20 points. Although the bump in credit score may not seem substantial, it may help many people increase their score enough to secure a new loan or mortgage. 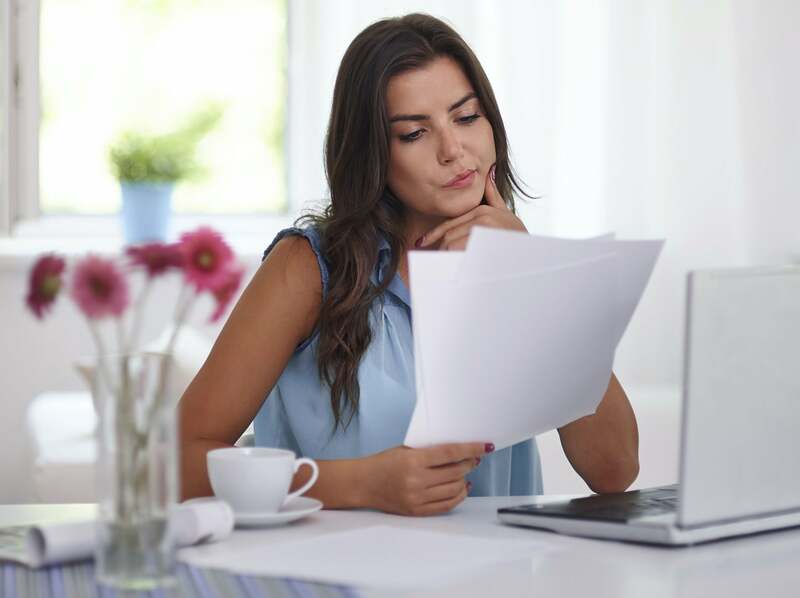 It is important to remember that although one or more public records may be removed based on these new standards, there are still many other factors impacting your credit score. There may be additional negative items affecting your payment history besides the lien or judgment that was removed. Other factors that will influence your score include your credit utilization, length of credit history, new credit accounts, and credit mix. This entry was posted in Negative Items and tagged civil judgements, Credit Score, public records, tax liens. Bookmark the permalink.